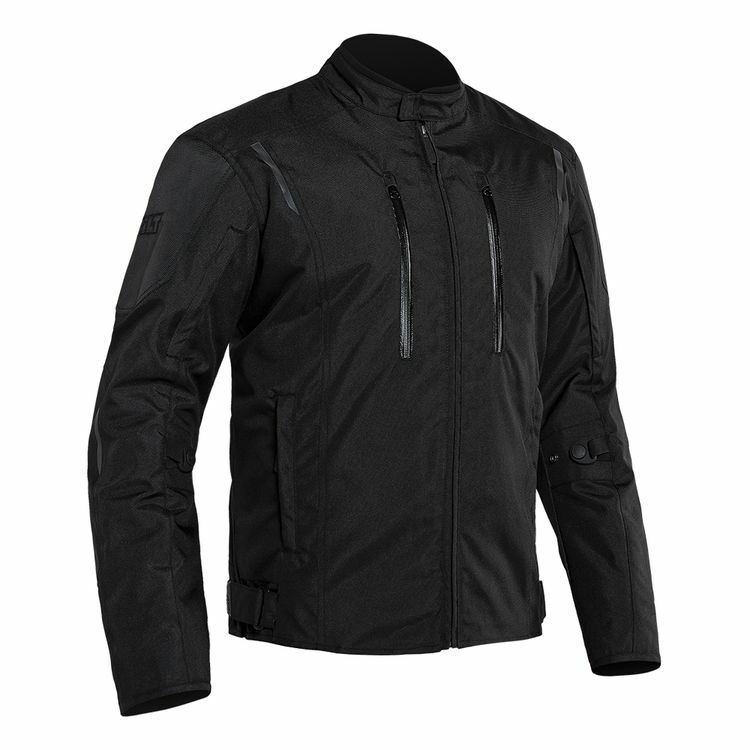 The Bilt Evolution Jacket is sleek, simple perfection for the daily rider seeking a daily companion. The Evolution's 600D shell features reinforced shoulders and elbows backed by CE level armor. 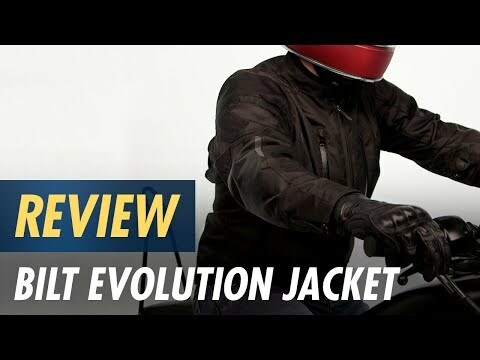 Additionally, the jacket's protection is upgradeable thanks to a back protector pocket (back armor sold separately). Comfort doesn't fall far behind security when it comes to the Evo Jacket, multiple vents and a removable liner give this jacket plenty of seasonality and relief from the elements at play. A plethora of pockets ensure that you have a safe place to stow your loot and a short connection zipper provides the option to link up with your favorite pair of Bilt pants.